After Steve Ballmer officially left his CEO position with Microsoft last year, the spotlight was immediately shown on Ford CEO Alan Mullaly. Was he leaving? Was he even considered? Whatever was happening behind the scenes, Mullaly stated in an interview with the Associated Press on Tuesday that he has absolutely no plans to leave Ford for the Redmond company. Not now, not anytime soon. "I would like to end the Microsoft speculation because I have no other plans to do anything other than serve Ford," Mulally said. "You don't have to worry about me leaving." Mulally's statement will do a lot to finally end rumors surrounding his future, and likely allay any fears Ford investors had over his next move. Mulally said he plans to stick with Ford until at least the end of 2014. 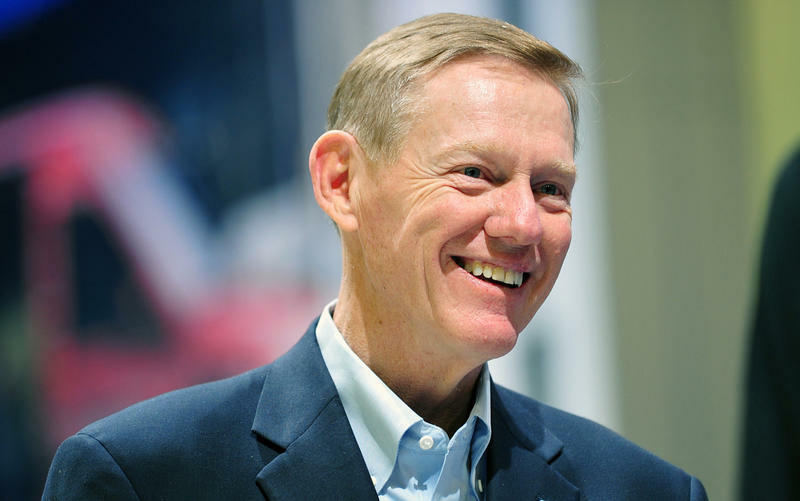 Ever since Ballmer stepped down as Microsoft CEO, Mulally has been one of the most talked about figures to take over. Microsoft never actually said who it was going after, but plenty of well-placed sources claimed the company had a short list of candidates, with Mulally being one of the favorites. Now that he's taken himself out of the picture, who is left? For one, ex-Nokia CEO Stephen Elop is still in the running—maybe even more so than before—which will no doubt put him up near the top of Microsoft's list. For a long time, Microsoft said it hoped to find a replacement by the end of 2013, but that obviously has come and gone. Recently, the company announced it would find someone in the early part of this year, and now here we are. With CES in full swing, it's unlikely Microsoft will chime in with any big announcements. But as January comes to a close, perhaps we'll see an official CEO replacement. Just don't count on it being Mulally.